The Italian Champion 2019 of show jumping chooses Parlanti: the Ambassador Luca Marziani conquers the Gold. The chief airman Luca Marziani, Ambassador of the Parlanti maison, wins the title of Italian 2019 Champion in the discipline of the Show Jumping on his trusty Tokyo du Soleil, leading horse with which he has achieved the greatest successes of his career to date . 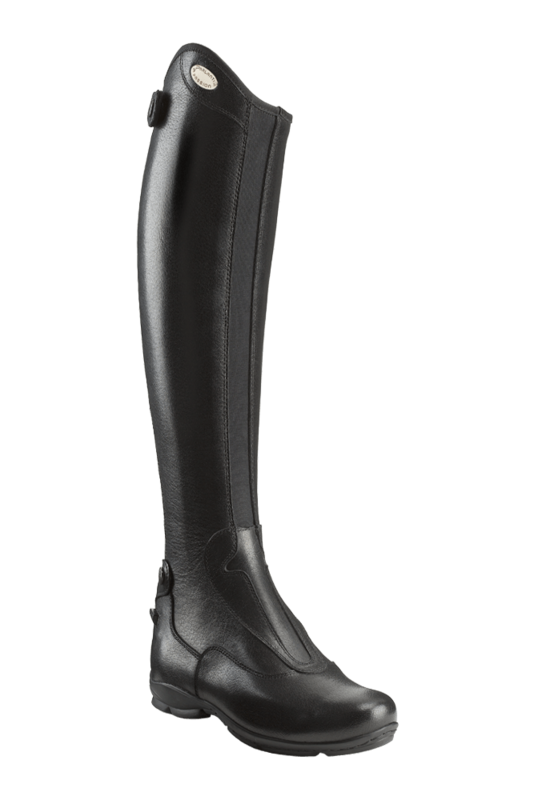 On top of the podium of the Italian Championship together with Marziani, the excellence of Made in Italy Parlanti represented by KK-Boots, a boot created with innovative design and top quality leathers, symbol of technical innovation of equestrian footwear, available tailored and prêt-à porter. 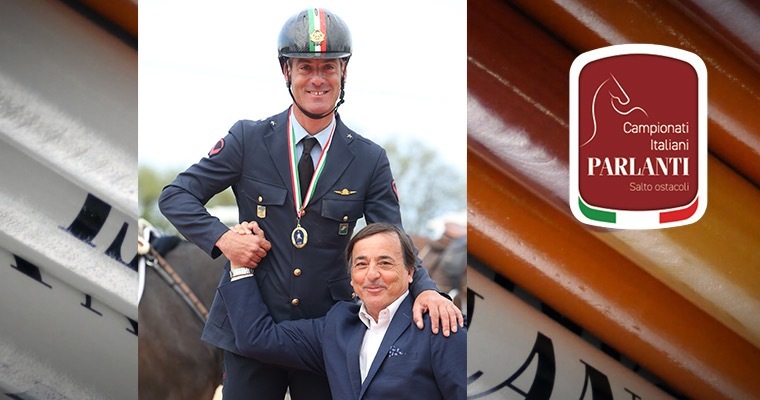 Double conquest for the Italian rider who put in the safe not only a prestigious tricolor medal by winning the absolute Italian senior championship “Parlanti”, but by virtue of the result achieved he also obtained a convocation by right for the CSIO of Rome Piazza di Siena 2019. Parlanti titled the Top Level of the 2019 Italian Senior Show Jumping Championships. Gothenburg 2019: the Parlanti Ambassador Steve Guerdat World Champion. Horseball: Parlanti official sponsor of the FIHB present at the WHR Liga Mediterrània final. Emiliano Portale third in the international Eventing of Ravenna.